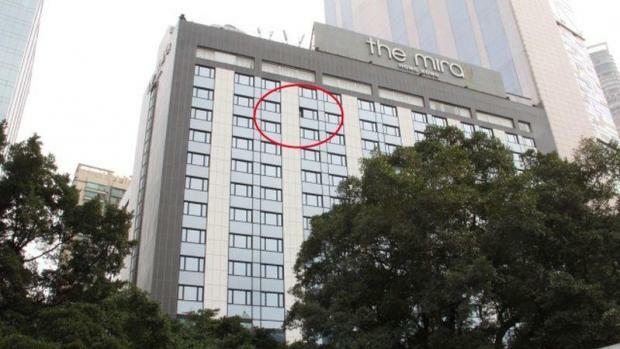 A tourist has died in Hong Kong after a hotel window fell on top of her as it was being cleaned. A hotel employee who was cleaning the window was arrested and released on bail on Tuesday as investigators try to work out what caused the fatal tragedy. "We believe that the cleaner tried to open the window, and the window immediately fell after she opened it," she said.